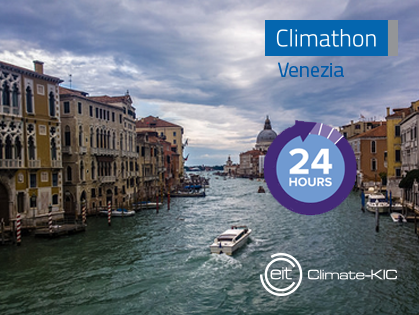 The third edition of Venice Climathon will take place on October 25 (9am – 9pm) and 26 (9am -9pm), 2018 at VEGA (“Venice Science Park”, Marghera Venice). Climathon Venice 2018 is organized by CMCC Foundation in partnership with We are Here Venice and Ca’Foscari Challenge School. Climathon is a global 24-hour climate change hackathon happening simultaneously in more than one hundred cities around the world, promoted by Climate-KIC. It brings together the challenges of the world’s cities with the people who have the passion and ability to solve them. Climathon attracts innovators, entrepreneurs, students and professionals to create innovative solutions to cities climate challenges. How to make Venice cleaner and show the world new ways of waste reduction to reduce the effects of consumption on climate change? 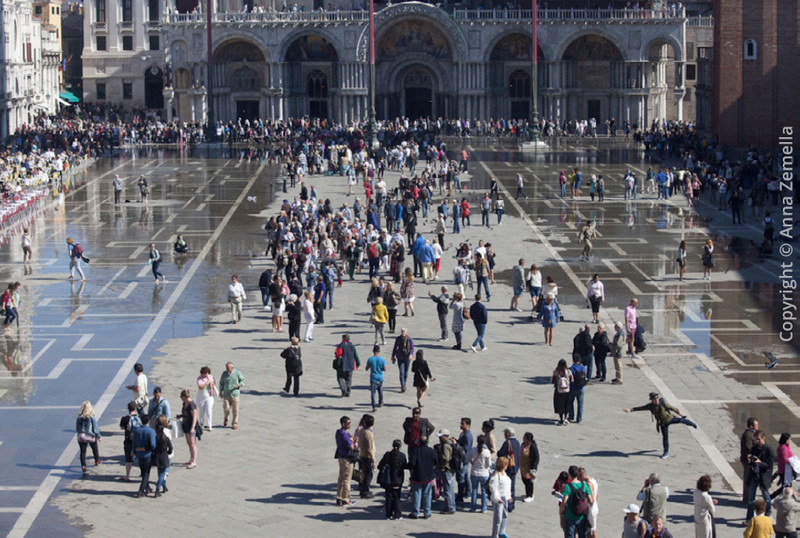 What are the possible approaches to reducing resource use and waste production in Venice? How can arts and science support the cause? What type of projects and communication campaigns can effectively reduce waste generation, limit plastics consumption and improve the climate performance of Venice as an iconic city? Venice is an important beacon for the world and should be a leader in innovative approaches to reconciling human impacts and the natural environment. Try to solve one of Venice’s climate challenges by proposing new and concrete solutions for waste management, including ways of reducing waste production – especially in the tourism sector. – Practical/System innovations able to lower the impact of consumption. The Climathon will be supported by these amazing coaches and experts. Join Climathon Venice, an intensive brainstorm to make Venice a better place to live! Come and put your minds to these urgent challenges, that will be presented via inspirational talks and you will meet like-minded people from different sectors and places. The intention is also for lasting contacts to form among teams, mentors, partner organisations and participants so the energy and ideas will continue to grow. Members of the winning team will be rewarded special opportunities: CMCC Foundation will offer research guidance via its extensive network of researchers and experts. 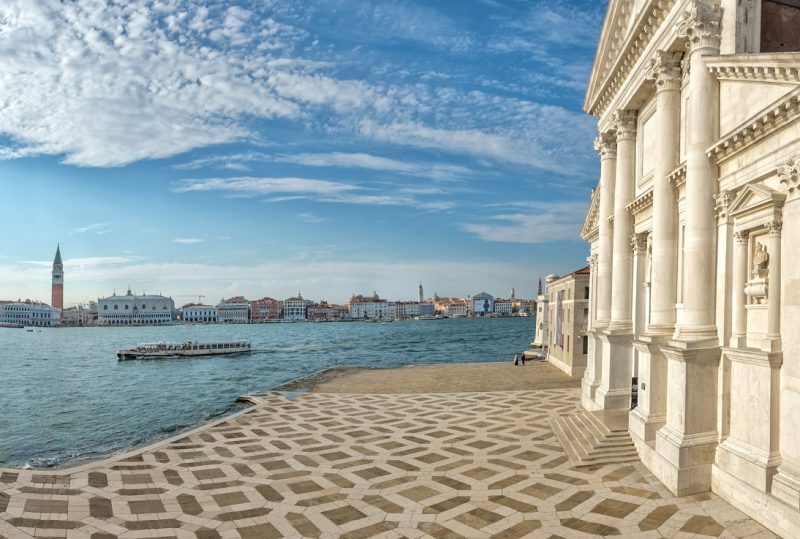 WahV (We are Here Venice) will offer opportunities for work experience or propose a collaboration either in Venice or at one of its partner organizations in the UK. 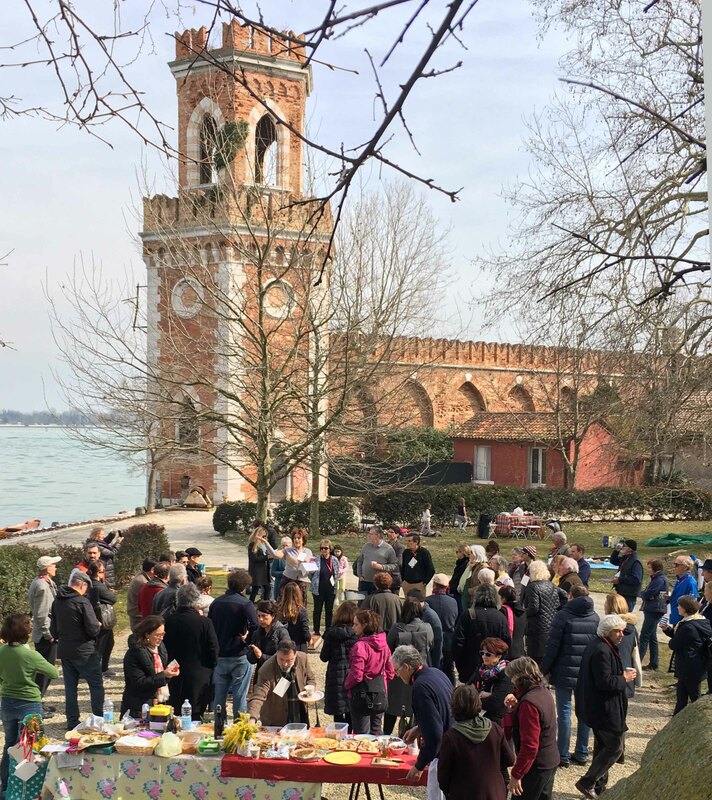 The Venice Climathon is organised by the CMCC Foundation, in collaboration with the Venice Climate Lab, Municipality of Venice, Ca’ Foscari University and Micromega Arte e Cultura. Taking place in more than 100 cities around the world over 24 hours, Climathon is “the biggest climate action hackathon in history”, promoted by Climate KIC. 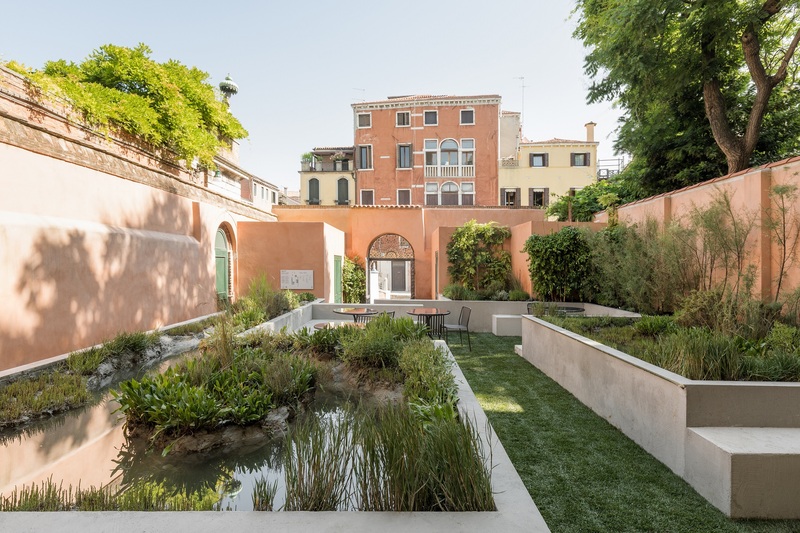 This year’s Venice Climathon focused on ideas intended to help communities in identifying potential alternatives for sea level rise adaptation. 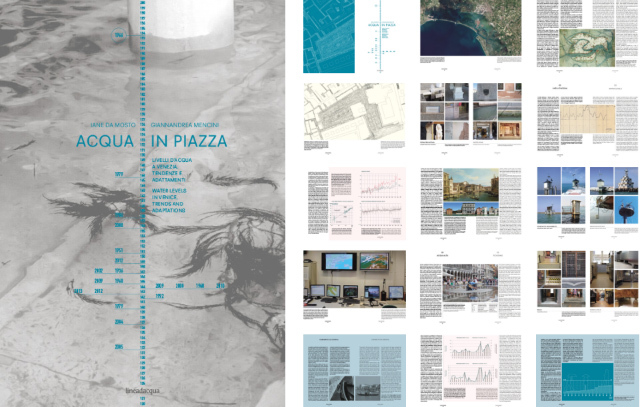 The five teams composed of students and young professionals were specifically asked to think about “how can art and science tackle sea level rise in Venice?” Jane da Mosto gave an introductory talk to frame the challenge, and was a member of the jury. 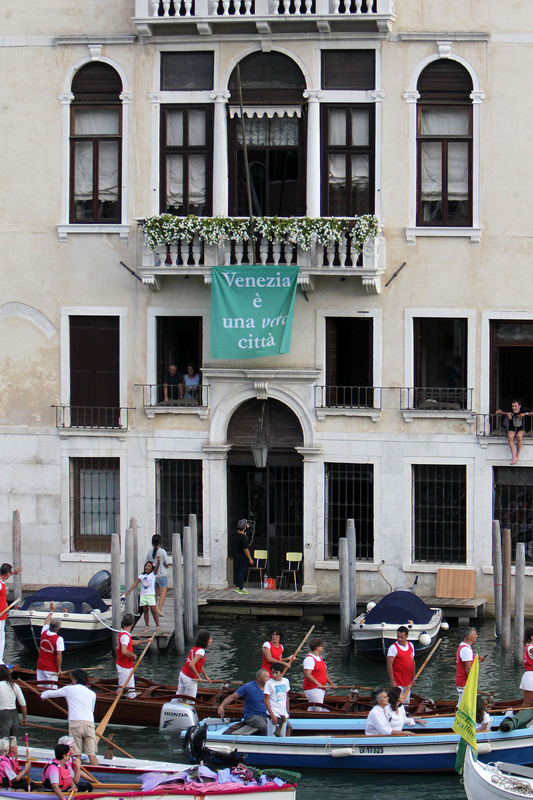 • exhibit and present the idea to MICROMEGA ARTE E CULTURA, a new cultural space in Venice. 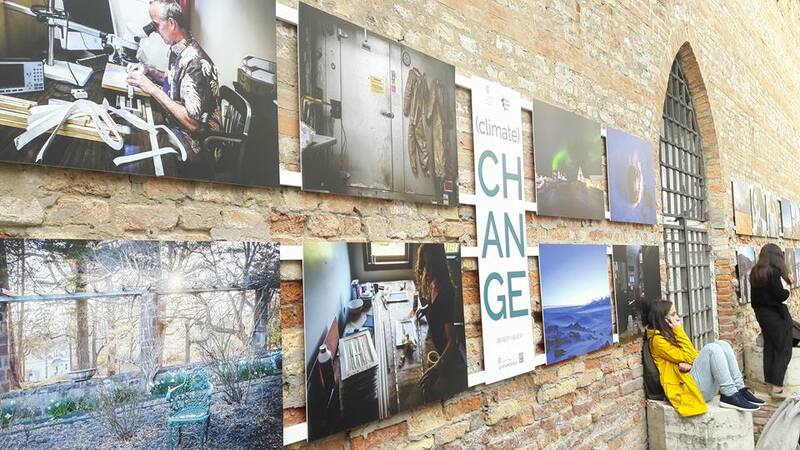 • present the idea in the context of ECOMONDO (Rimini), an exhibition on the circular economy in the Mediterranean area.